Bean bag chairs are often underrated, but they’ve been taking up space since 1968. Back then, they were just lumps of polystyrene balls on the floor. Today, they’re much more than that, and they’re absolutely massive. 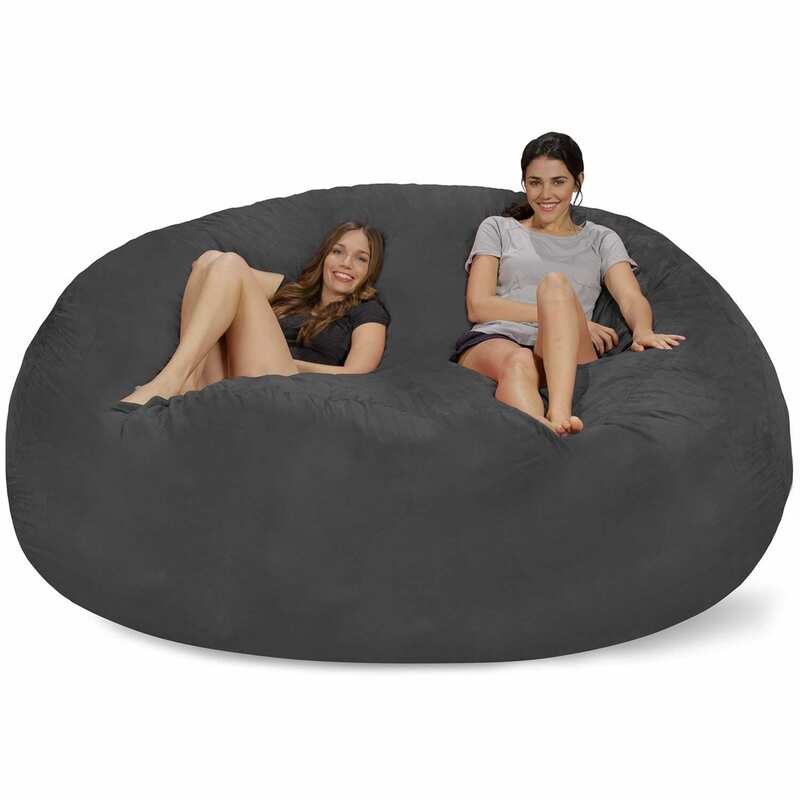 Although you’re more likely to find one of these bad boys in a teenager’s room, and even some man caves, lots of chiropractors and medical practitioners believe that bean bags should be universally accepted by adults. This is simply because, unlike other chairs that subject you to back pain and joint aches, giant bean bag chairs for adults will conform to the contours of your body, thereby offering maximum support and preventing these joint aches. There’s a reason people look plain lazy lying on them – they can spend an eternity without getting up or feeling sore. 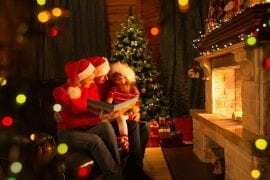 Now, though the joys of settling down into a bean bag, especially after a stressful day, can not be described with mere words, I’ll try to do just that by showing you what you’re missing out on in this article. Note, displace the idea that bean bag chairs are more expensive than normal chairs. It’s entirely a myth. As with all products, they come in different grades, and moreover, they’re incredibly versatile (can be used as sofas or even beds) and don’t need the extra installation costs typical chairs to require. So in the first part of this article, you’ll be seeing how to choose the right bean bag to suit your needs, and the features to look out for. 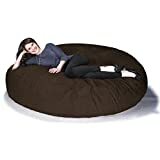 This all said, let’s move on to the best large bean bag chairs for adults section of the article, and see how well they satisfy some of these criteria. Big Joe has been giving us bean bags for more than two decades, and they’re foam filled in the USA, in case you’re concerned about that. This particular model is a huge 7 feet (approximately) Fuf foam filled bag that feels spongy and can make even a 6-foot tall adult seem small. It’s made of an eco-friendly Lenox fabric designed to feel soft on your skin. It only takes between 7 to 10 days for it to completely fluff up, shorter if you spend an obscene amount of time on it. It’s very easy to unpack. 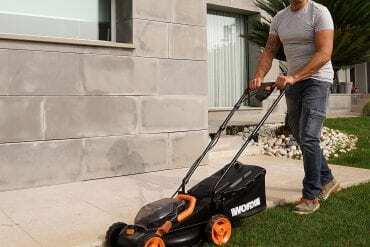 Once you’ve taken it out of the box it comes compressed in, roll it about for a few fews, then carry it (comes with handles) to the desired spot. This big joe comes with a one year’s warranty, and can be returned as long as you’re the original owner. Love a good snuggle? 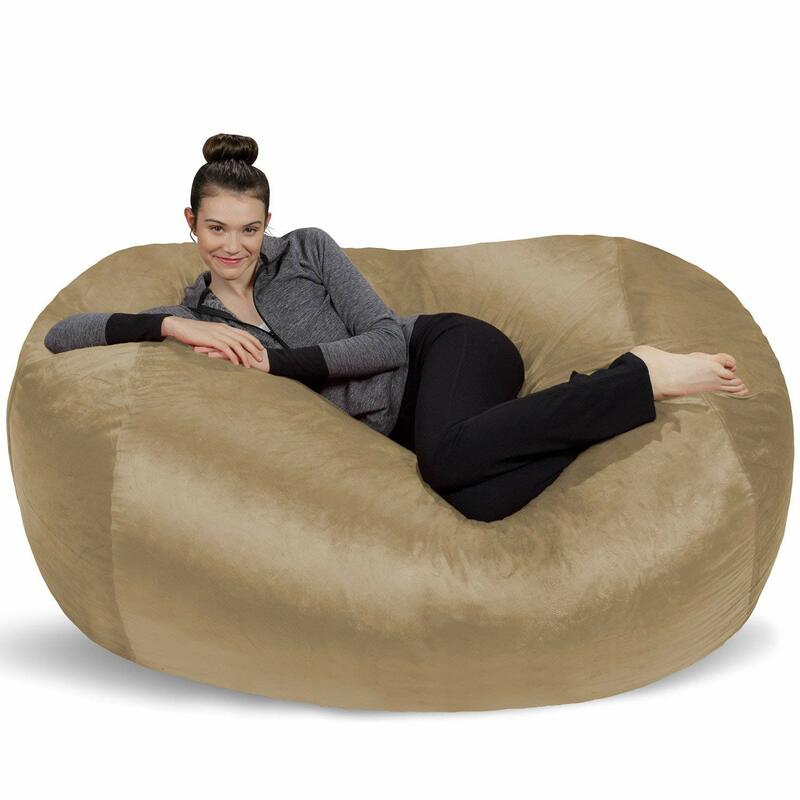 This lush bean bag for adults, made with micro-suede, is approximately 6 foot and is multi-positional. So you can either lay it flat or flip it into a reclining position when you want to sit down. 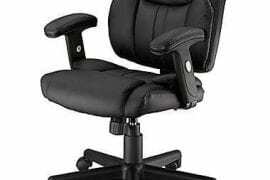 This is a great pressure relieving support since you’re not forced to remain in the same position throughout. I’m gonna warn you though, the installation process is not something you’ll look forward to. The foam comes separately, so you’ll have to stuff it into the covering yourself, which isn’t very easy to do. But if you can get past that, remember it’s a one time thing, you’ll really enjoy your bean bag. 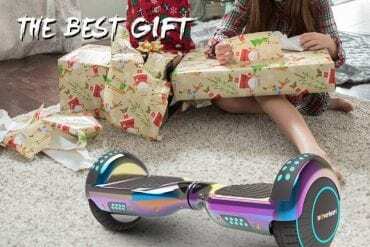 It comes with one year’s warranty, so you can either get a refund or a product replacement if you notice a problem with the one you order. This is clearly on the extremely large size of the adult bean bag. As a lounge furnishing, it can accommodate more than one person. The firm behind this beauty is extremely cautious of its environmental footprint, so you’ll appreciate that it’s made with a recycled foam-filled interior. Meanwhile, the outer covering is made with faux suede microfibre fabric. Its seams are double stitched, so you can flop down on it without worrying about leaks and rips. 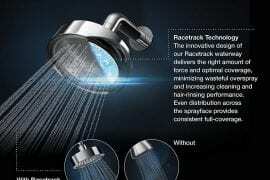 And it’s made in the US, so it conforms with the best consumer goods regulations. Ideal if you’ve always felt like a giant in traditional chairs. This is actually another Fuf recycled foam filled model, just way bigger. Note that since the foam fillings are recycled, not all of them are memory foams, so it takes a few days (7 to 10) for it to get used to your body shape. Something you should know, and appreciate, about Big Joe fuf is that it comes fully assembled (think of how huge it is, and imagine filling it up by your lonesome self). The thing is, it can spring up on you. Once you tear the small package, it sort of pops and expands to its full size. I’m saying this now, cause it can scare the crap out of you if you’re not fully expecting it. This incredibly versatile lounger can be used in both school dormitories and homes. If you appreciate high quality, you’ll love that this bean bag is made with furniture grade foam, so it’s a memory bean bag that will take to your shape quite nicely. It’s oval shaped and can fit between 2 to 3 adults comfortably. It weighs like a ton of bricks, so an advice is to take off the vacuum seal at the precise spot you intend leaving the bean bag. Because draging this to a different location is a fit of its own, unless of course, you’re well versed in the art of dragging dead bodies about (just kidding). Built for a heavenly experience kind of comfort, this bean bag was designed to engulf you so that you’re comfortable. It’s built for the long haul, so double-stitched. 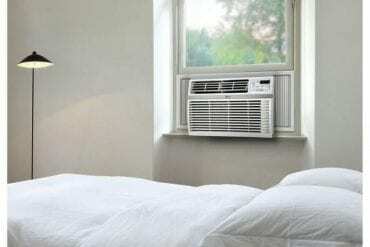 It’s filled with virgin urethane foam to provide a cloud-like comfort to you. What’s more, the foam’s top quality means your bean bag will retain its shape even after several uses. It has a microfiber cover that’s removable and machine washable, so you don’t have too be extra comfortable when you’re on it. Just relax. It has a child safety zipper and its protective liner feels like suede. Definitely on the humungous side of large bean bag chairs for adults. 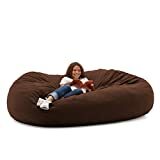 It’s definitely too big to stay in a small living room (unless that’s the only furniture there), seems more like a basement or gaming room kind of bean bag. 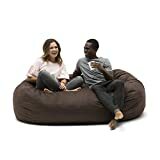 As with most Chill bean bags, this chill sack comes with an inner protective liner that allows you to take off the outer covering and wash in a washing machine. Seams are double-stitched, so it’ll last you a while. It comes in a wide array colors, so you can pick whatever will fit your home’s decor. Lastly, its made in the USA. Looks like it needs extra foam ( fluff it and just give it sometime). 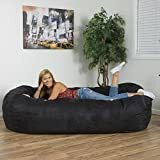 Like the previous Jaxx on this list, this charcoal version is multi-positional so that it can be used as a mini bed, placed flat on the ground or in a classic bean bag chair position. Again, it’s made with micro-suede covering which can be taken off and washed in a washing machine. 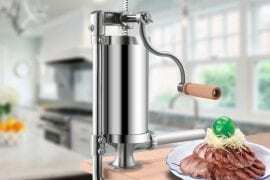 It has the same pressure-relieving support. Basically, this is the same cocoon model as before, just in a different design. 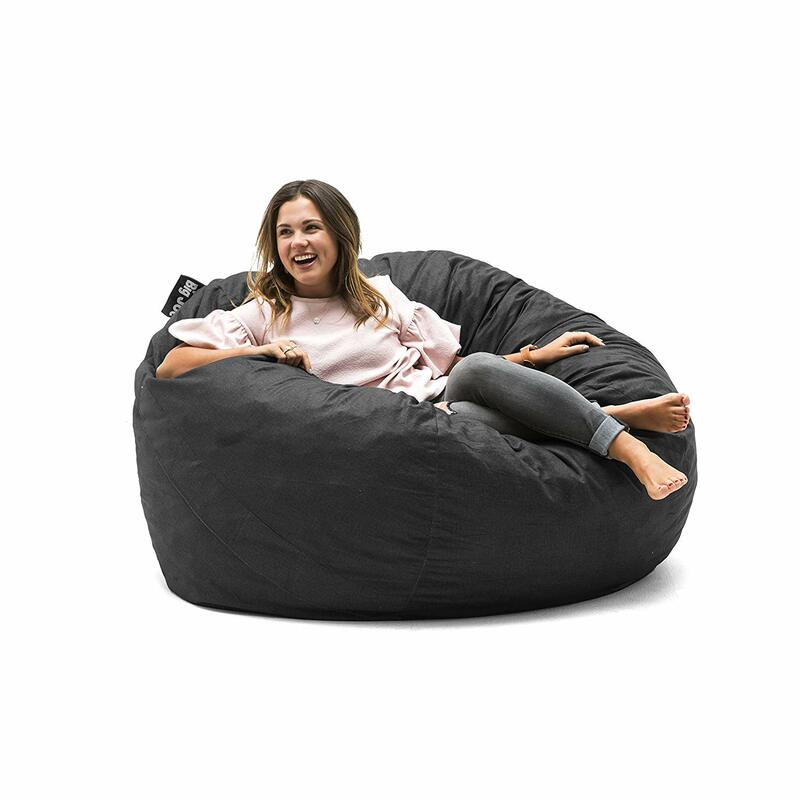 One of the least expensively bean bags, especially since it’s a huge lounger that can sit two or more adults (averaged sized adults, that is). It’s basically a remake of their best selling bean bag, remade to last longer. This lounger is incredibly heavy though so this lounger comes with built-in handles for ease of movement. It’s made with lenox super soft fabric. Big Joe’s giving 10% of it’s profit from this Media lounger to charity, so if you want a comfy bean bag, but also help those in need, this is the best way to do so. You can’t wash this, so be careful what you eat or drink on it. The family-sized luxury bean bag is made with a super soft and machine washable microsuede covering. Its inner lining is made of beige polyester, so it can still be used even when the outer covering is in the washer. It comes assembled, in a package a fraction of its size. You’ll want to pull the vacuum stopper out in the room you intend using it because it’s pretty heavy to move when fully fluffed. It should take about 3 days for your bean bag to take shape fully, but you can cut that waiting time in half by accelerating the process (manually fluff it and crush any clusters you come across). 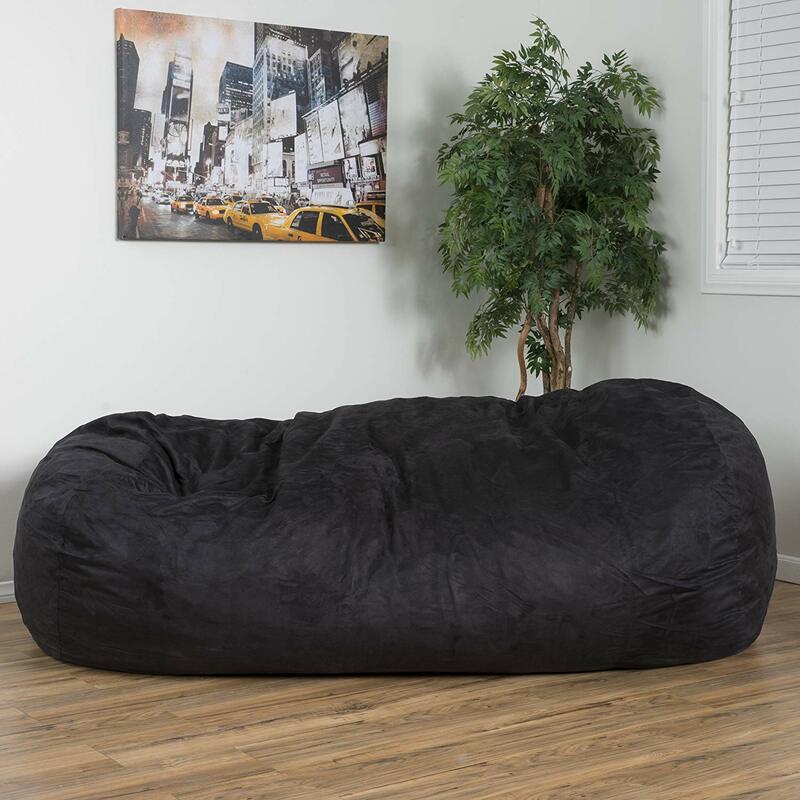 Note, it’s common for people to underestimate just how big a 7-foot bean bag really is, so just clear up as much space as a typical big sofa would take. You shouldn’t just pick the first cool bean bag you come across just because it looks “cool”. Here are some factors you’ll definitely want to consider. 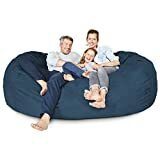 Bean Bag Size: Well clearly you’re looking for something big enough for an adult, but there are large, and then there are extra large bean bag chairs for adults. 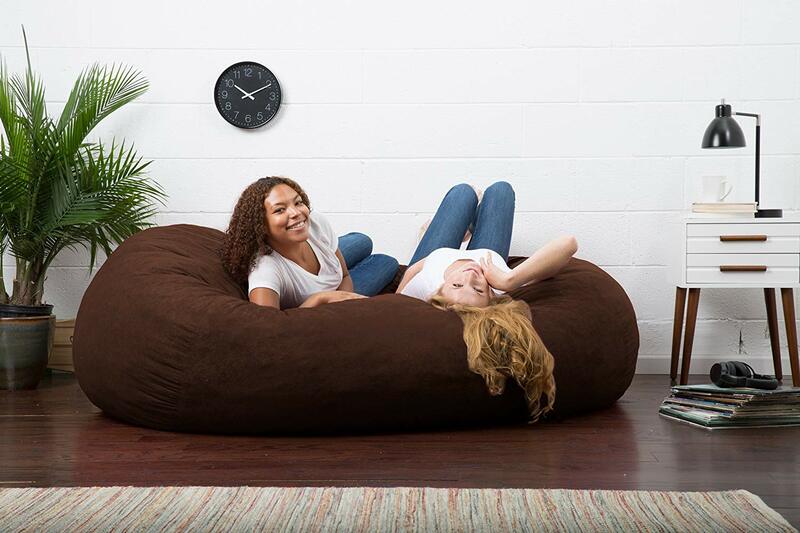 If you plan on converting the bean bag to a mini bed, you’ll want one of those humongous ones. Just make sure you’re not too excited about how huge a bean bag is that you forget to take the space you have for it back home. Because while they’re incredibly easy to move around, thus store away, they can cause a small room to shrink even further. So if you want a bean bag big enough to sleep in, make sure you either have enough storage space for it during the day, or a big enough room to just let it serve as staple furniture. Bean Bag Shape: Wait there’s more than one shape? Yeah. 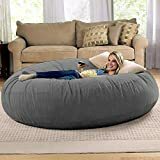 I should point out, that you could buy the biggest bean bag on the market, and you still may not be able to sleep in it, if it’s not the right shape. So while those big round funbags are what the original versions looked like, there are those that are cubed shaped, those that mimic ottomans and dining room chairs, and gaming bean bag chairs (have round bases but tapering forward at the top to create back support). 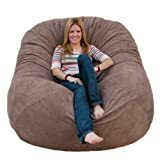 You can find those that convert to sofas, loungers, beds, and yes even traditional chair-shaped bean bags. 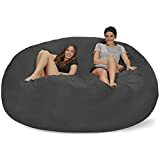 With the way the internet is, whatever you can imagine furniture being used for, you can probably find a bean bag in its shape and with the same functionality. 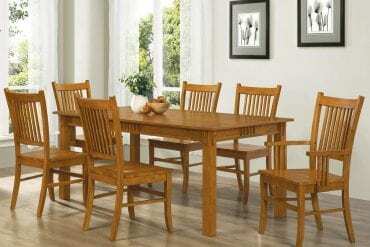 Material Quality: You’re clearly looking for comfort, but something that will last you through the years. 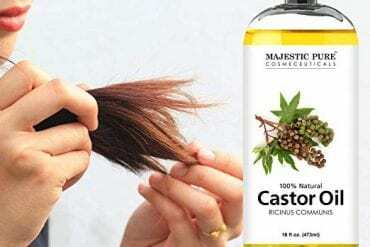 The materials should also be easy to maintain. Some bean bags have hidden zips, so you won’t get pinched while lying on them by accident, and they allow you to take the covers off to wash. Look for fabrics that are rip-proof so you won’t have tailoring problems. Most people opt for natural materials like cotton and leather because they’re breathable, durable and comfy. 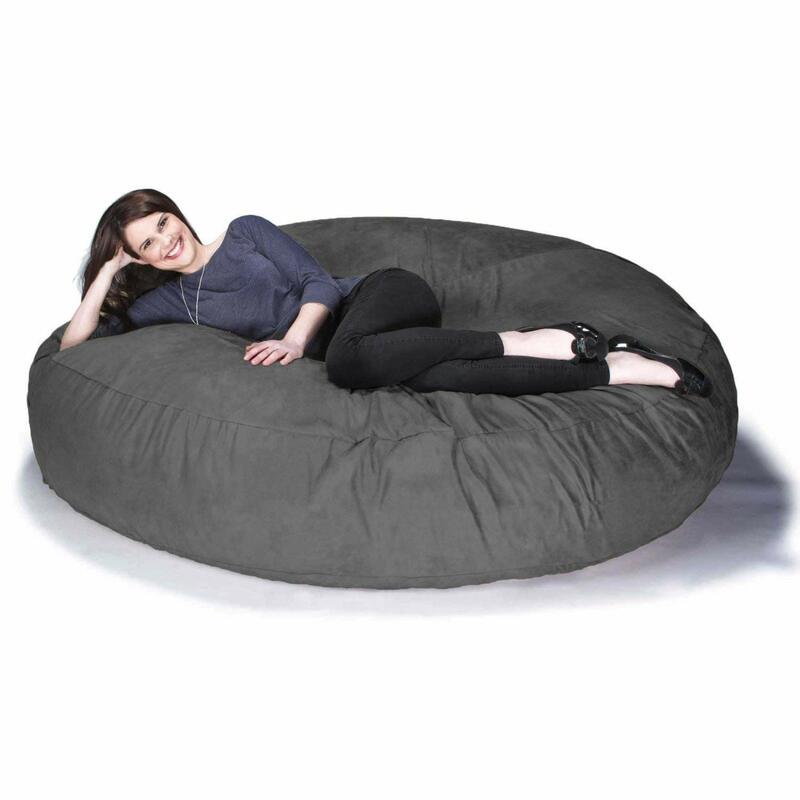 You’ll also find bean bags made from PVC, denim, faux leather, faux suede, corduroy, and many others. 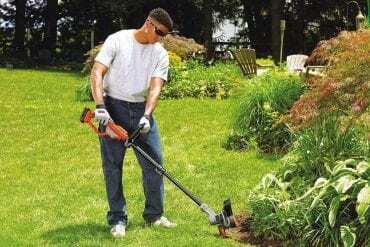 Just make sure you research their maintenance and durability first. If you have kids, remember to pick a bean bag with the stain-proof material because they’ll probably end up using it more than you. Bean Bag Fillings: Opt for bean bags with uniform fillings because those with different sizes tend to be uncomfortable – which is the antithesis of what bean bags stand for. As for the actual fillings, most cost-effective bean bags are made with synthetic materials like foam and polystyrene – they’re convenient and can withstand constant compression without actually losing their “springiness”. If you want natural fillings, you can go for bean bags that have legumes or rice fillings. Regardless of which type you go for, make sure the stitches and zips are there to stay. Bean Bag Budget: There are different grades of bean bags, and even though their prices should be in the same range as typical household furnishings, you should always consider your budget first before buying. Because like all products, some bean bags are priced according to brand names, and not necessarily their worth. Furthermore, you should take the company’s warranty and return policies into consideration. You don’t want to buy something that promises but fails to deliver, and won’t accept it back. Most adults spend the rest of their lives trying to recreate their favorite childhood memories. 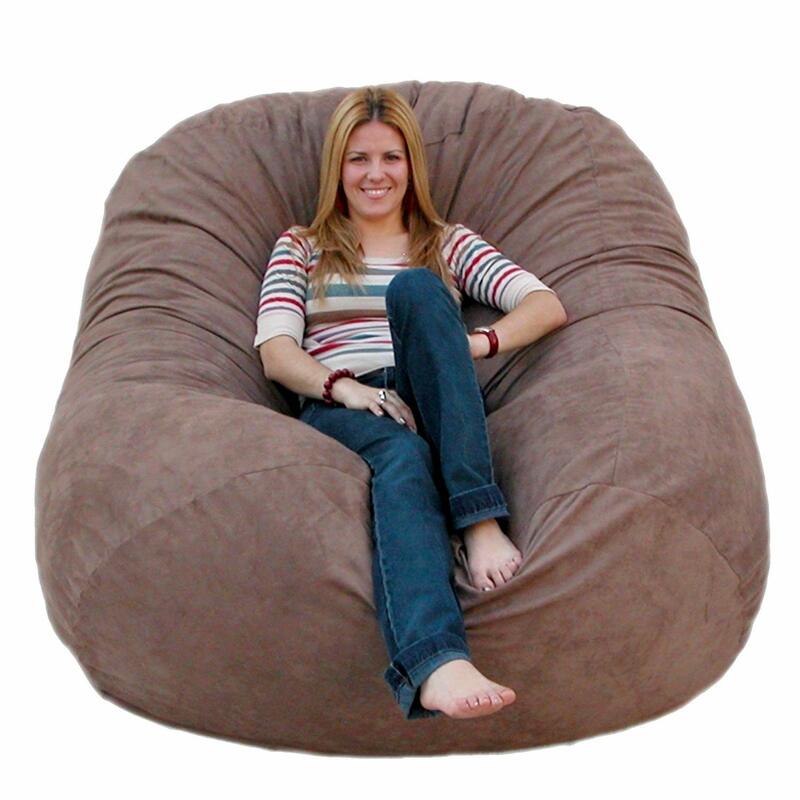 And if the popularity of large bean bag chairs for adults is anything to go by, this is one favorite memory. Of course, they’re also extremely comfortable, and if aging has taught us anything, it’s that you need to take care of your muscles and joints otherwise you’ll feel every single one of them. So whether you want something to fall on after a hard day’s work, or you’re just feeling nostalgic, there’s a bean bag for you. Remember to take the features discussed earlier on in the “choosing a bean bag” section. Once you have that in mind, getting a product shouldn’t be difficult.